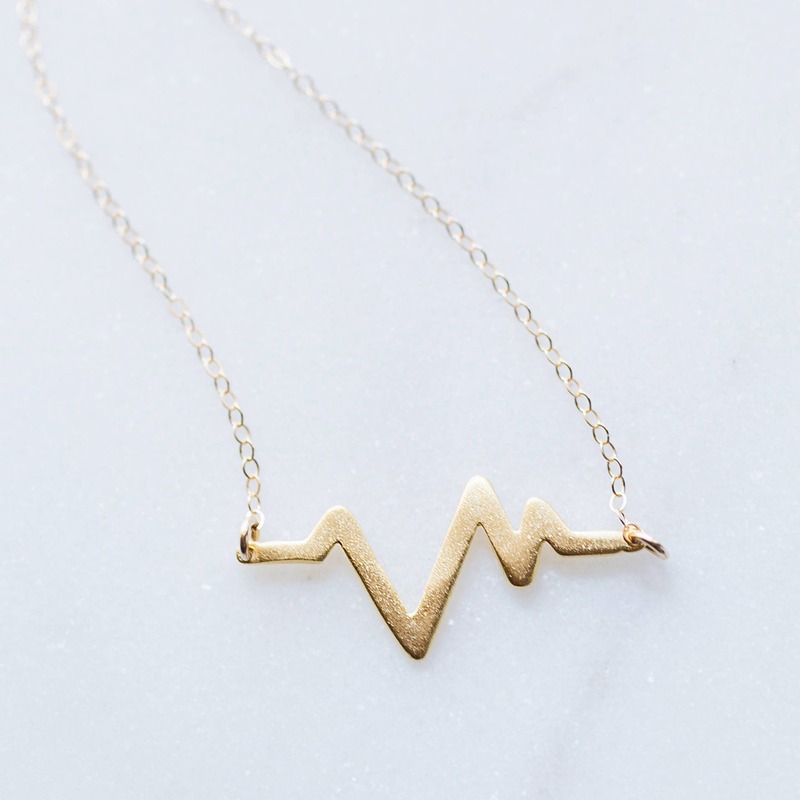 This heartbeat necklace is a wonderful Valentine's Day, Anniversary, or just because gift! 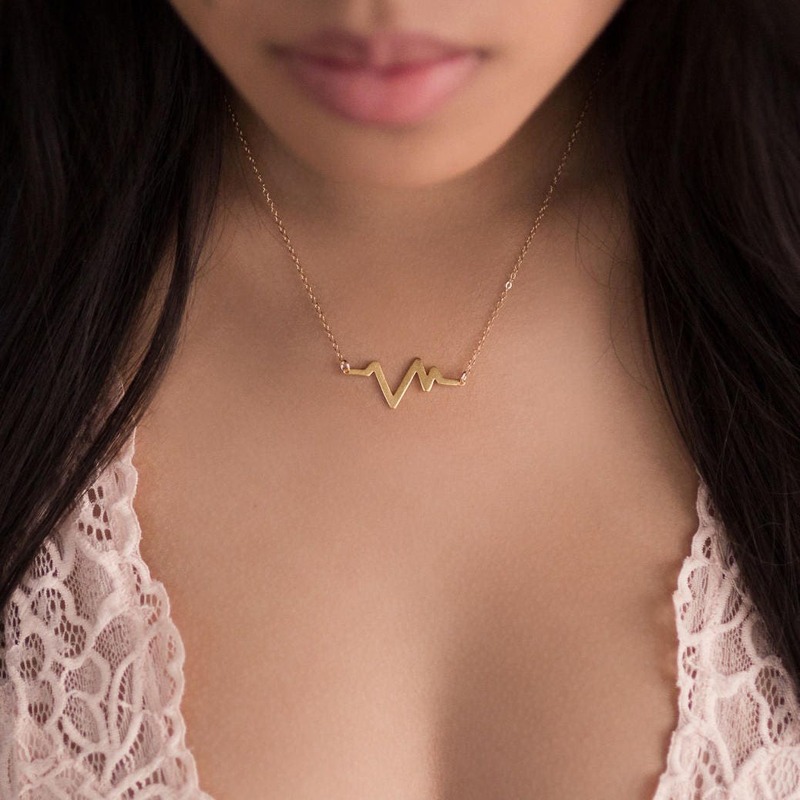 I designed this necklace with my husband in mind - he has my heart, but he's also a cardiologist. This is a wonderful way to celebrate the people you're grateful for - the ones who fill your heart. 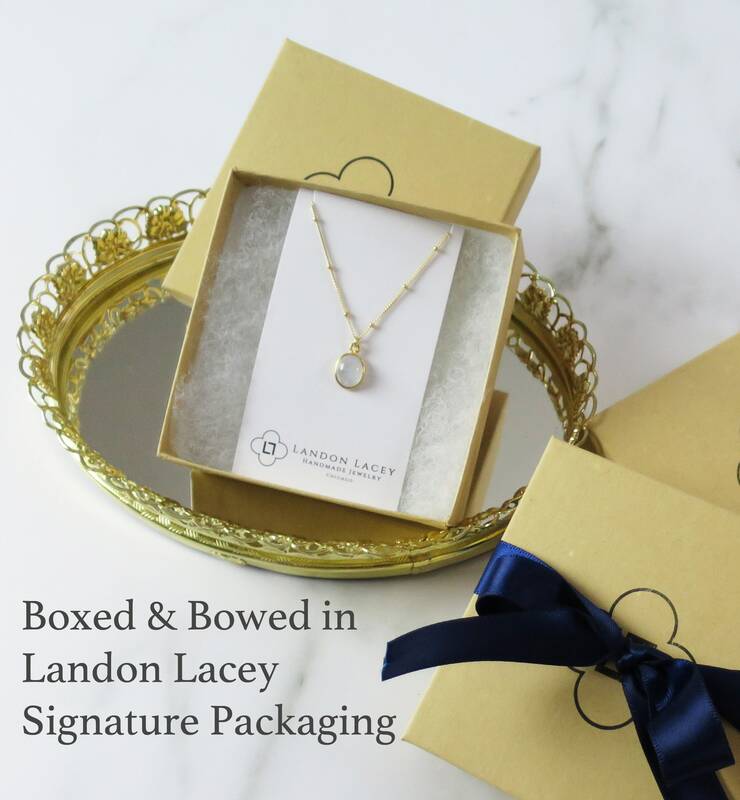 Now available in gold and silver! The model is wearing this necklace at 18"
It's really pretty and it fits perfectly.